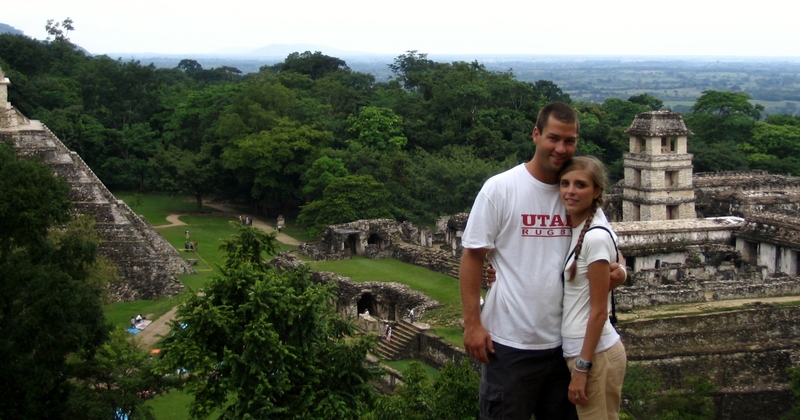 San Miguel is also home to the best shopping on Cozumel with brick-and-mortar retail outlets, rather than the stalls of a straw market. 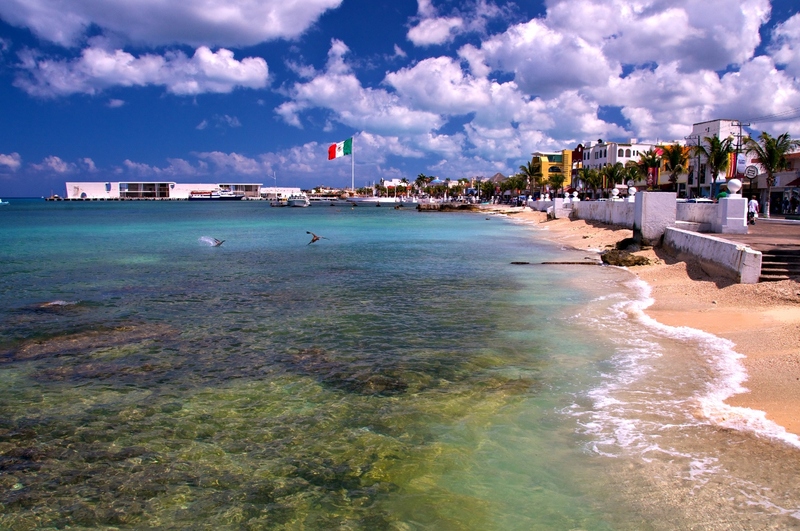 Right across from the ferry terminal is the Pama Cozumel, an upscale duty-free store selling brands like Cartier, Chanel, and others. 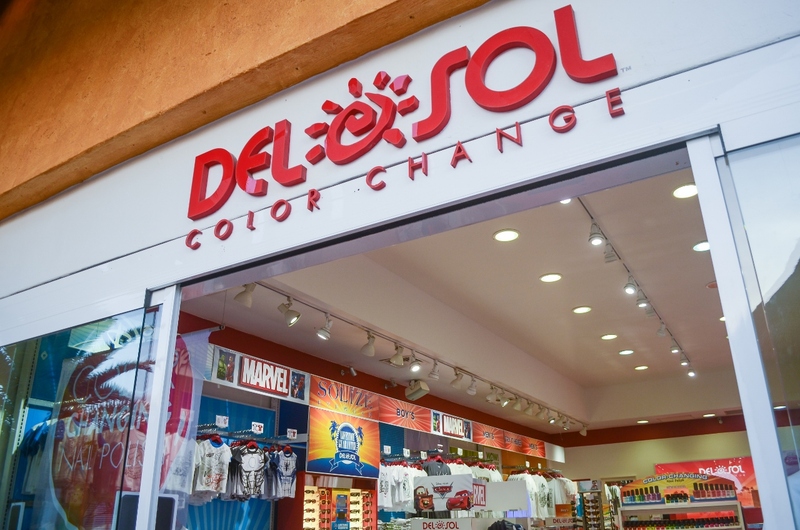 Right next door is the Del Sol store, where they sell color-changing clothing and accessories, and Del Sol makes the most of the effect. Line drawings of Marvel, Star Wars, and Disney characters become colored once the wearer emerges into the sun, and people who don’t know about it will most likely end up doing a double take. With apparel ranging from polo shirts to sundresses, they have something appropriate for every age-group and area on the ship. 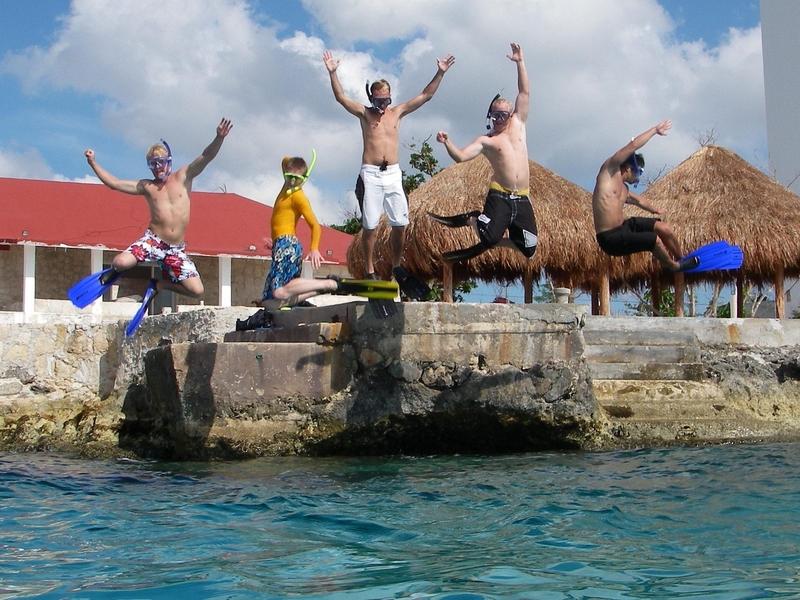 It’s definitely worth checking out while you’re in Cozumel, and you’ll find something that suits your style.